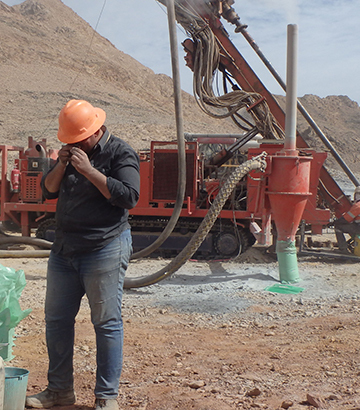 Aton Resources is a gold exploration and development company located in Egypt’s Arabian-Nubian Shield. 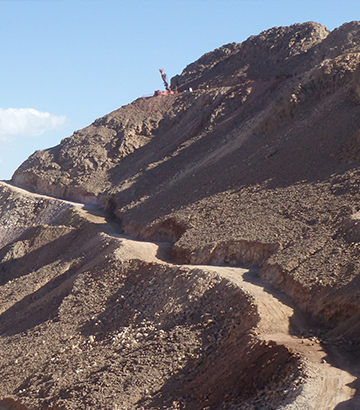 Focused on its 100% owned Abu Marawat Concession, Aton’s experienced management and exploration team is at the centre of the modern Egyptian mining world. 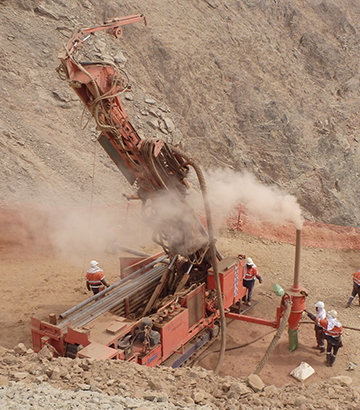 As the only public mining company in Egypt, Aton is actively involved in transforming resource-rich Egypt into a world-renowned gold producer once again.